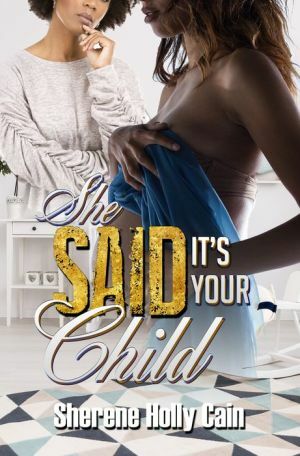 Darica and Dolan Rogiers appear to have the picture-perfect marriage, but the one thing they are missing is a child to love. When Nolan, Dolan's estranged brother, shows up, he seems to be the only person who can help them. Sometimes the very thing we think is the solution to our problems is really our worst nightmare. The brothers' relationship is not only complicated, but it has its own special rules, baggage, and skeletons, leaving their women to deal with pregnancy problems, commitment issues, and baby mama drama. With the help of her mother and new man, Rolanda is lucky enough to get out of the abusive relationship she had with her kids' father, Brandon. Although he's no longer around to stir up trouble, his sons carry on the family curse, and the damage may be irreversible.